Whether you want a soda or snack machine (or both! 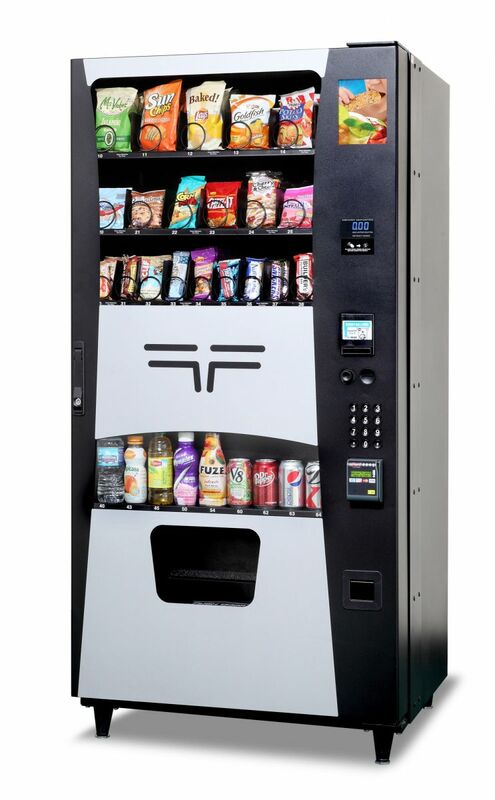 ), our manufacturing partner has a variety of vending machines from which to choose. Buying or renting a vending machine is the perfect option for smaller businesses who don't qualify for our full-service program. It offers more control over your vending, allowing managers to purchase their own items and stock the machine(s) themselves. Don't want to stock the vending machine yourself? You can get vending services for FREE. If your location has 40+ employees, we will install, stock, and service your vending machines at no cost.